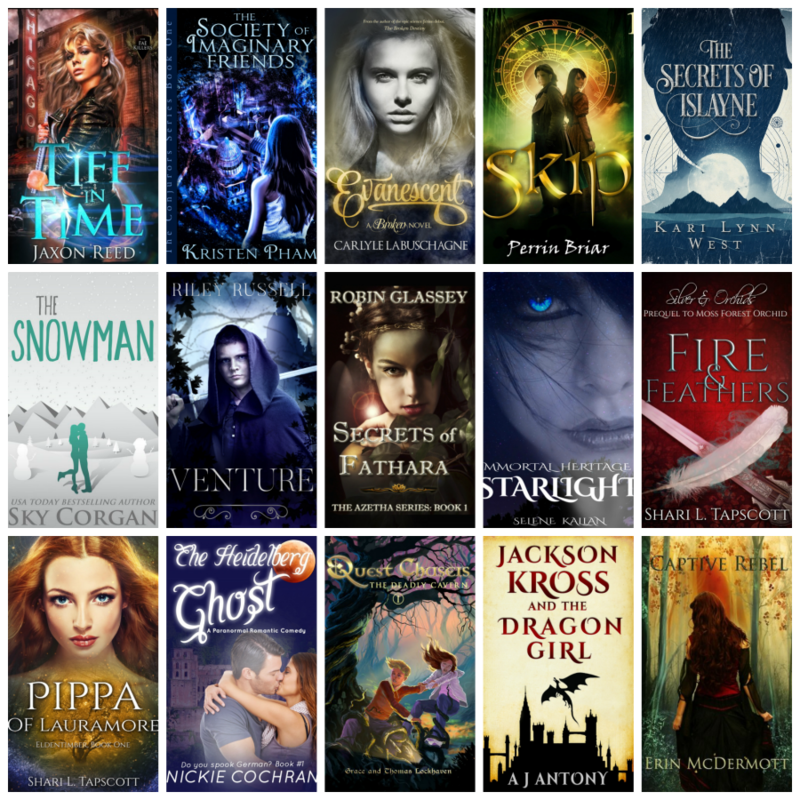 Win books and a $5 amazon Gift card with Clear you shelf #giveaway hop! I am very very excited about this cover I love it so much I want it on a tshirt, posters, cups hell I want it on my wall! 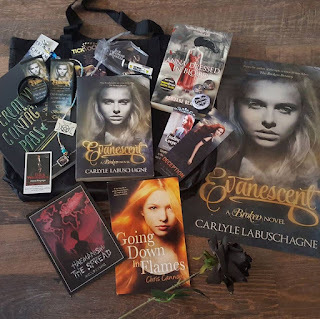 I have a dedicated page set up for Into the Night pre-order campaign , where I will host regular giveaways and with this pre-order special you will get a free book from USA Today bestselling author Cameo Renae. An ongoing, ever-changing collection of tales for readers who like their fantasy sweet and clean. Enjoy romance, fairy tale retellings, dragons, adventure, and more. 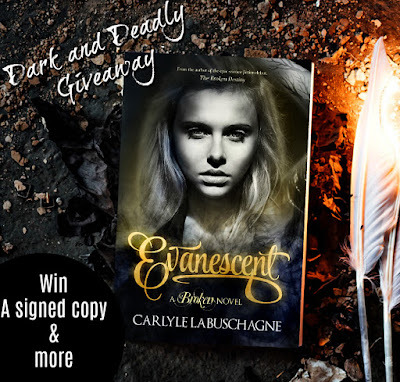 Want enter the Dark and Deadly giveaway? 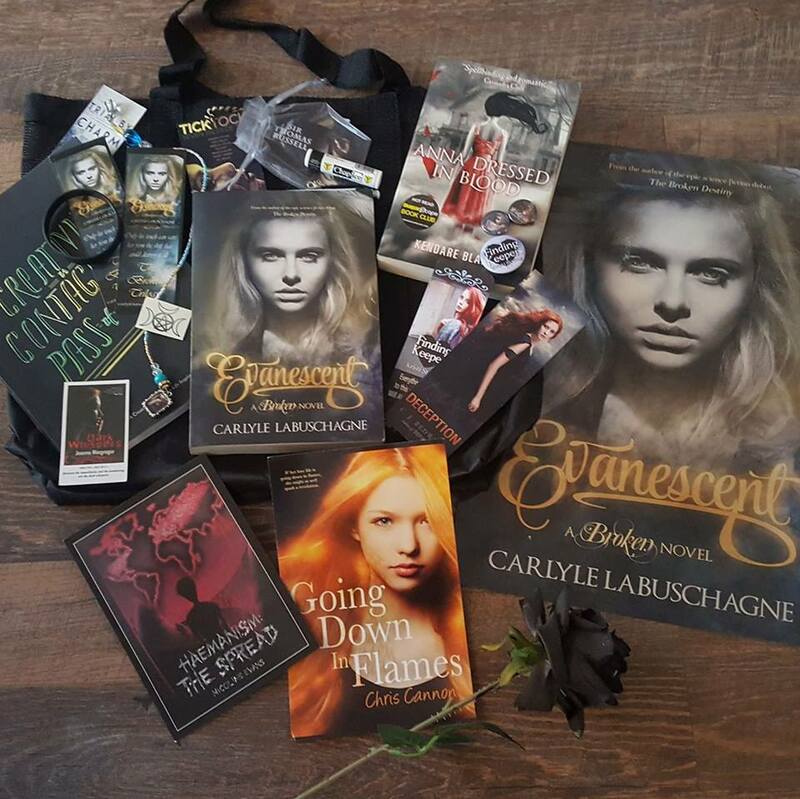 Black beach bag and so much more.